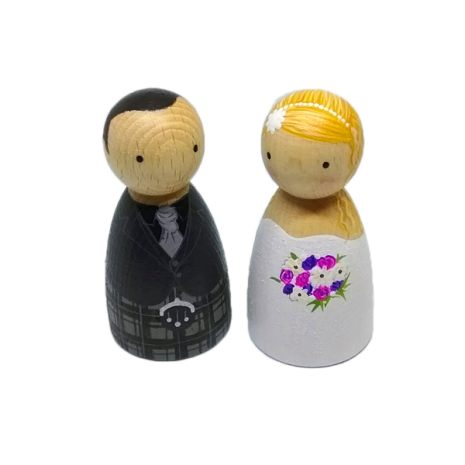 Welcome to the whimsical world of Wee Folk. 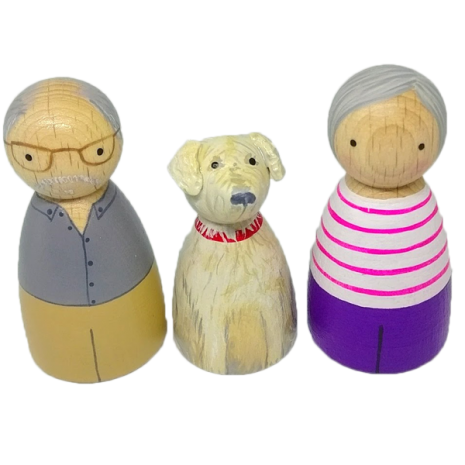 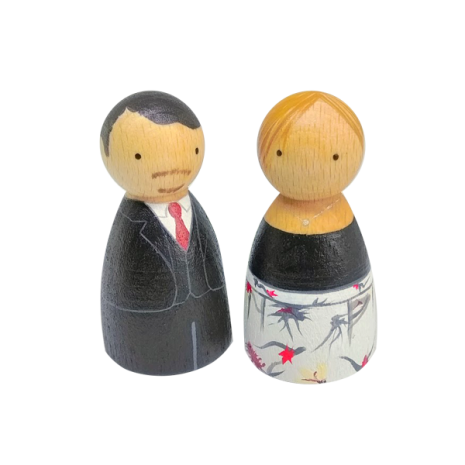 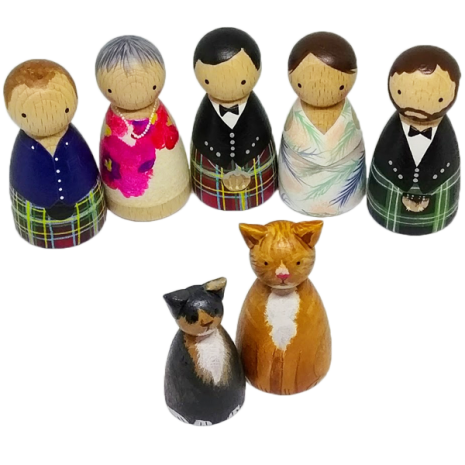 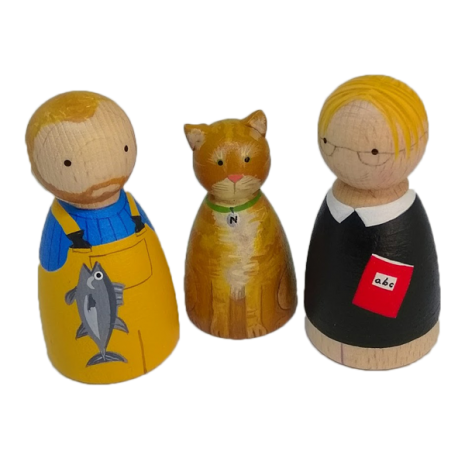 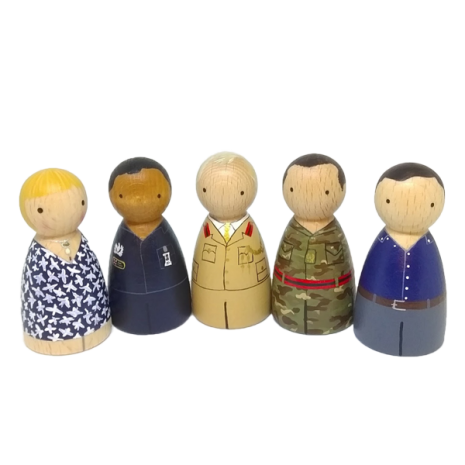 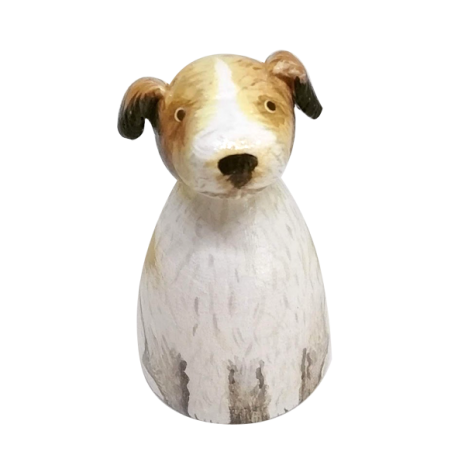 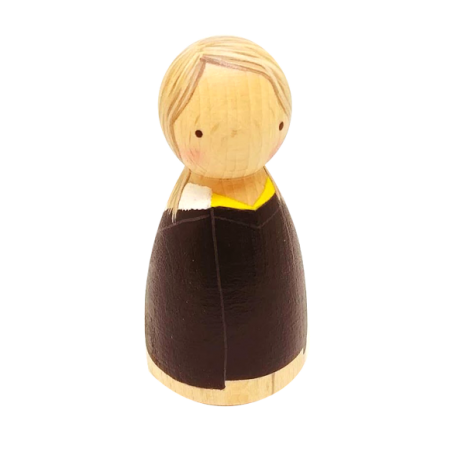 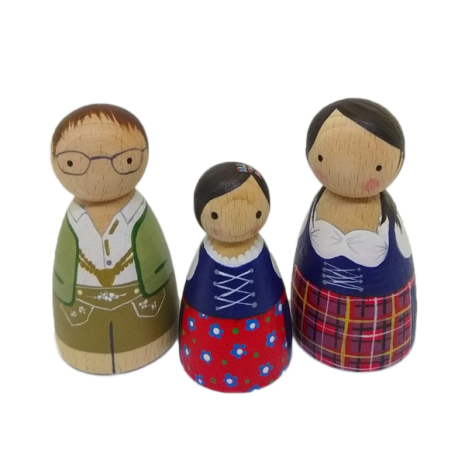 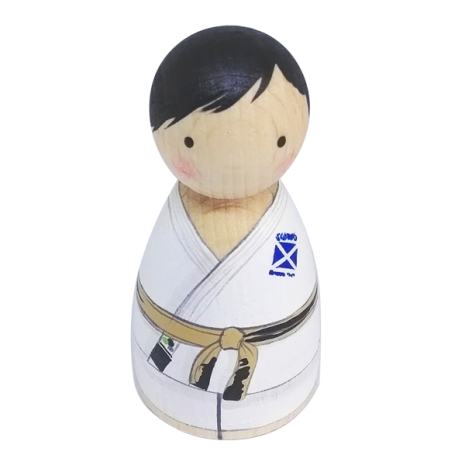 Wee Folk are customised hand-painted decorative wooden figures, created using your photographs to produce your own unique mini-me. 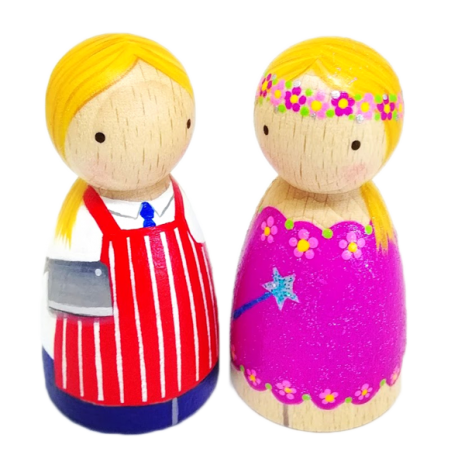 Carefully and intricately painted to your individual specifications in the colourful Wee Folk workshop in sunny Fife, Scotland. 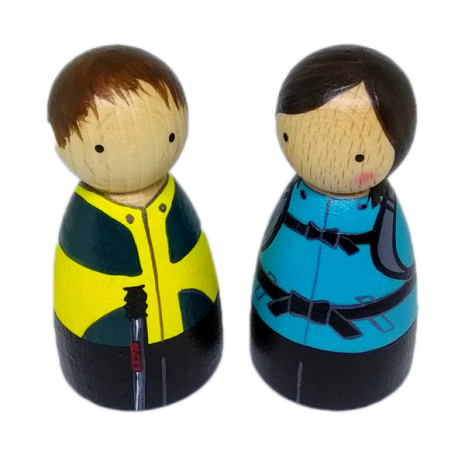 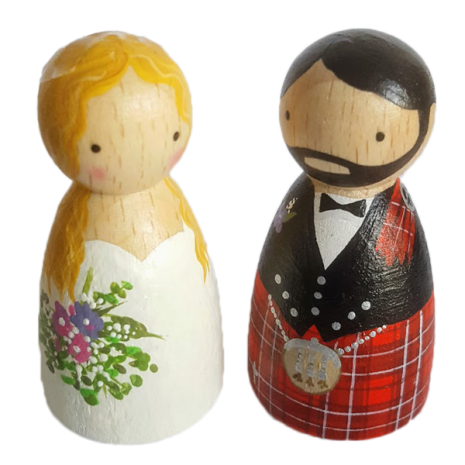 Recent Wee Folk commissions include orders for: Weddings, Family groups, Just Engaged, Cake toppers, Colleagues, Hobbies, Birthdays, Wedding Guests, Good luck Charm, Sporty, Pets, Bespoke, Anniversaries. 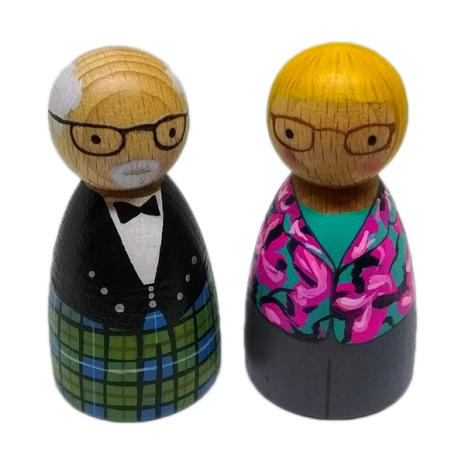 Your Wee Folk can be painted to be whoever or whatever you want them to be. 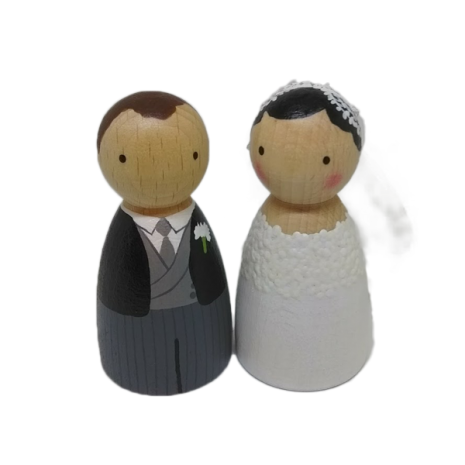 Please contact us via our Enquiries page to discuss your ideas.